we will help to make you your most beautiful. We offer you an elegant time and treatment. A treatment method aimed at improving the original function of the body employing a remedial therapy and comfortable experience available only at Philos Spa. Aroma oil used with the body, mind, spirit and inner beauty approach. Remedial Therapy®, which is also approved for insurance as private therapy overseas, is an oil treatment aimed at improving the discomfort of the body. 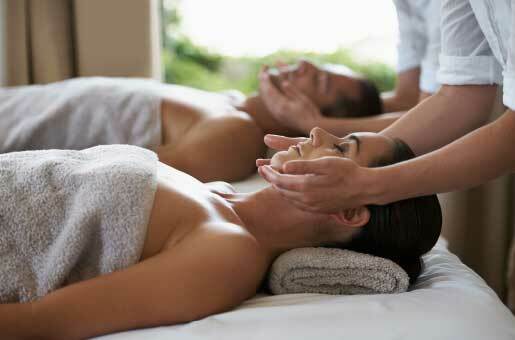 With customized treatments tailored to the customer, enjoy a wonderful relaxing time during and after treatment. It is a combination oil of aroma essential oil, flower essence and homeopathic essence. Of course, aroma-pathi※ not only to works on the senses, feelings, mind and body, but blended with the dual yin and yang forces and the five elements based approach, it can be used for everyday care. A combination of aroma essential oils, flower essences and homeopathic essences can be enjoyed with treatments. Please enjoy the fusion of aroma-pathi* and remedial therapy that provides “function improvement” of the body. Real therapy that can only be experienced at Philos that frees the mind invites you to the world of the extraordinary. Remove waste matter from the body, detox and slim down. By arranging the body from inside, it is an effective treatment for the recovery of accumulated fatigue, metabolism and energy. 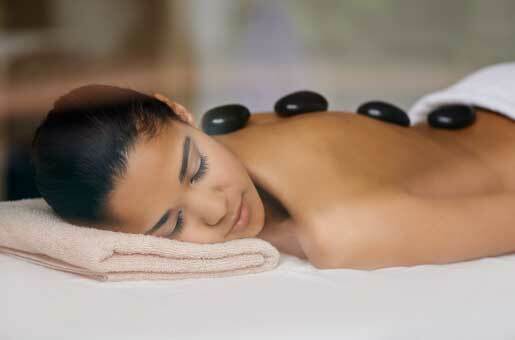 If you feel cold, please enjoy the sensation that the body warms while feeling the energy of natural stones. 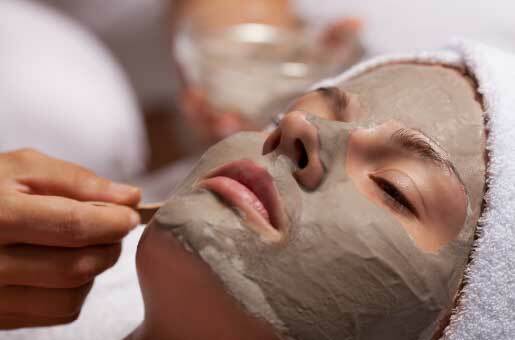 You can enjoy the British-born skin care and element herbology. Focusing on each element in the Yin Yang Five Line theory, depending on each skin type, environment, lifestyle, season, and mood, we will arrange your skin and mind. Please select the plan that fits your purpose. It is popular package plan for Foot and Head. Treatment from the knee to the sole of your feet is relieved of not only fatigue but also discomfort of the body by loosening the reflection zone of the body. 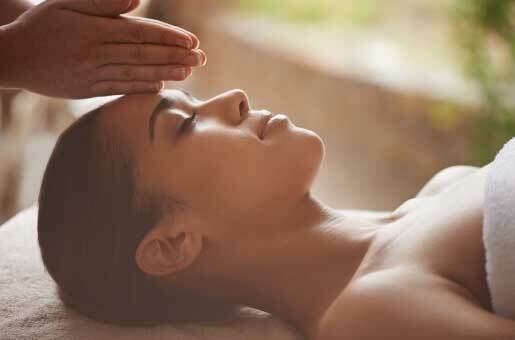 Scalp massage to create clear vision. You can also experience on the urban terrace when the weather is nice. Spend your time with those who are important to you. We have a twin suite that you can use for two people according to your wishes.